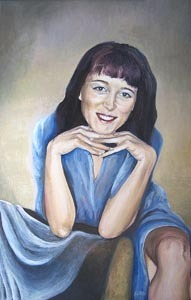 2008, oil painting: oil on canvas, 60x40 cm (23 1/2"x15 3/4"). 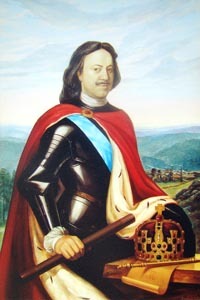 Portrait of Peter the First. 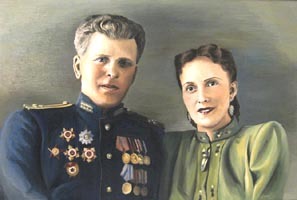 Konstantin Matvienko. 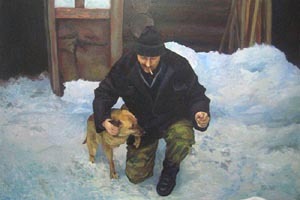 2003, oil painting: oil on canvas, 50x70 cm (19 3/4"x27 1/2"). 2008, oil painting: oil on canvas, 40x60 cm (15 3/4"x23 1/2").